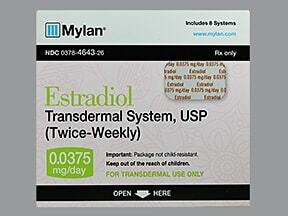 Who should not take Estradiol Patch, Transdermal Semiweekly? 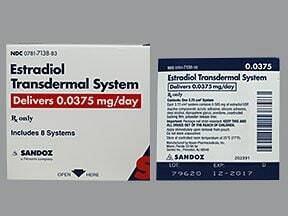 What conditions does Estradiol Patch, Transdermal Semiweekly treat? 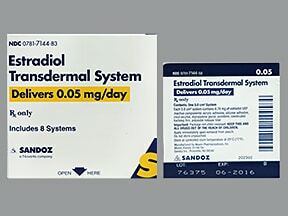 List Estradiol Patch, Transdermal Semiweekly side effects by likelihood and severity. 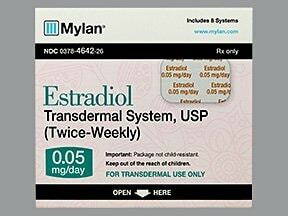 What should I know regarding pregnancy, nursing and administering Estradiol Patch, Transdermal Semiweekly to children or the elderly? 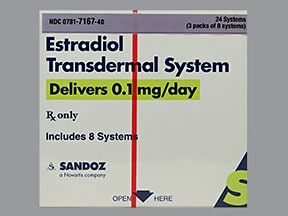 Does Estradiol Patch, Transdermal Semiweekly interact with other medications? 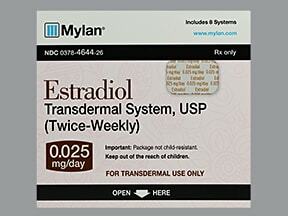 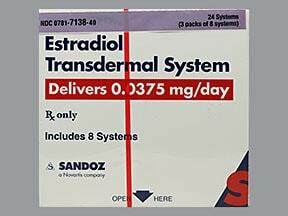 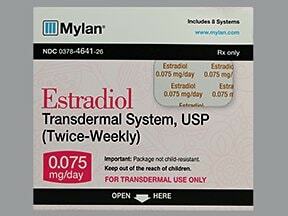 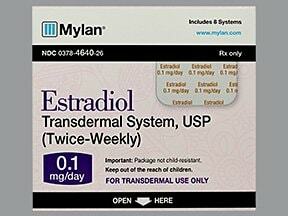 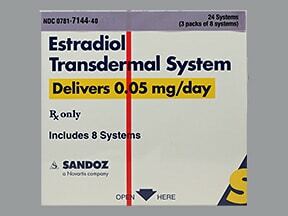 This medicine is a clear, rectangular (rounded end), transdermal system imprinted with "Estradiol 0.0375 mg/day". 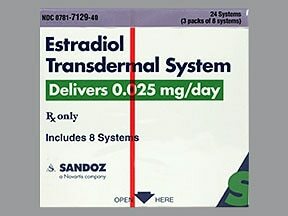 This medicine is a clear, rectangular (rounded end), translucent, transdermal system imprinted with "Estradiol 0.025 mg/day". 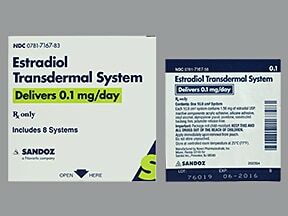 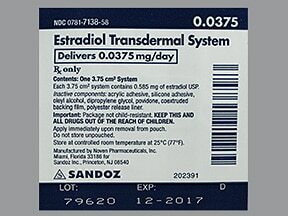 This medicine is a clear, rectangular (rounded end), translucent, transdermal system imprinted with "Estradiol 0.075 mg/day". 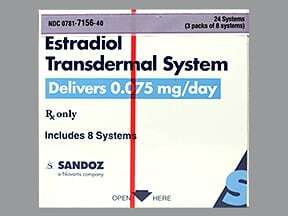 Are you taking Estradiol Patch, Transdermal Semiweekly? Are you considering switching to Estradiol Patch, Transdermal Semiweekly? 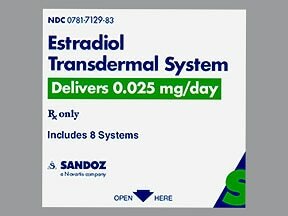 How long have you been taking Estradiol Patch, Transdermal Semiweekly?